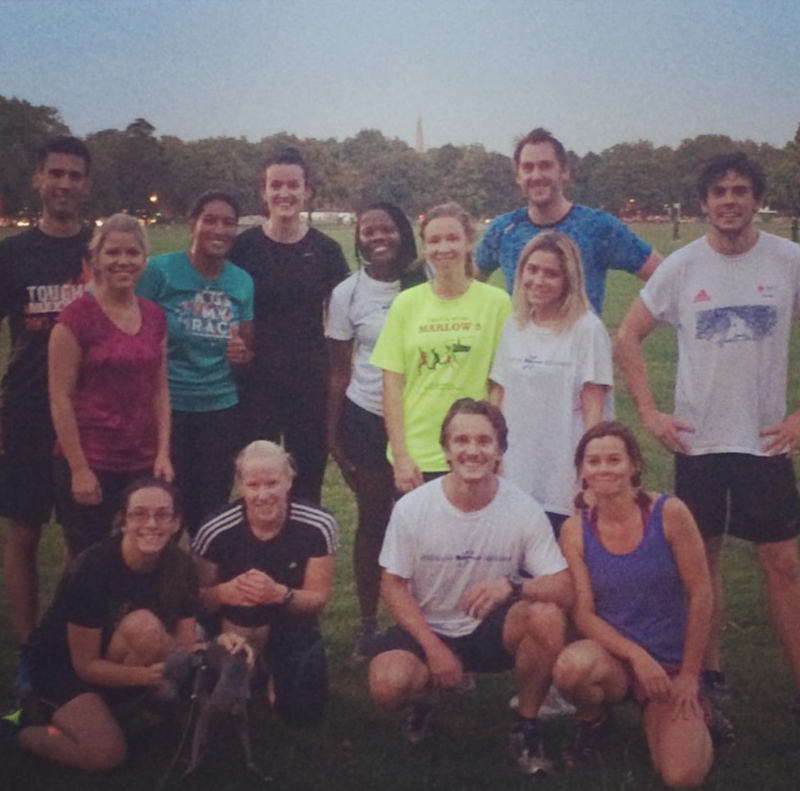 Our Clapham Running Club currently meet on Clapham Common by the The Windmill on the Common (Clapham Common South Side, London SW4 9DE) Monday evening at 7:00pm. Clapham Common is super flat and, during the winter, benefits from the street lights around the perimeter so we can see where we are all going! 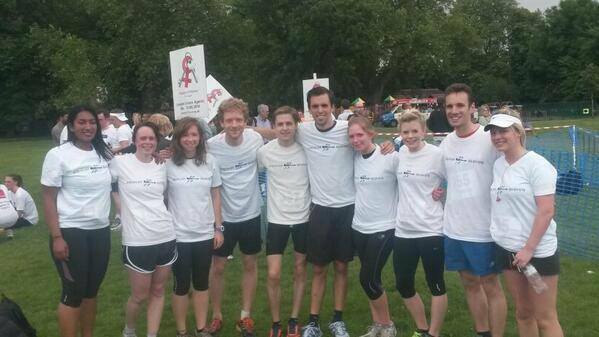 We also have a RunThrough Race series in Clapham Common, so you can can train hard in your local race location! 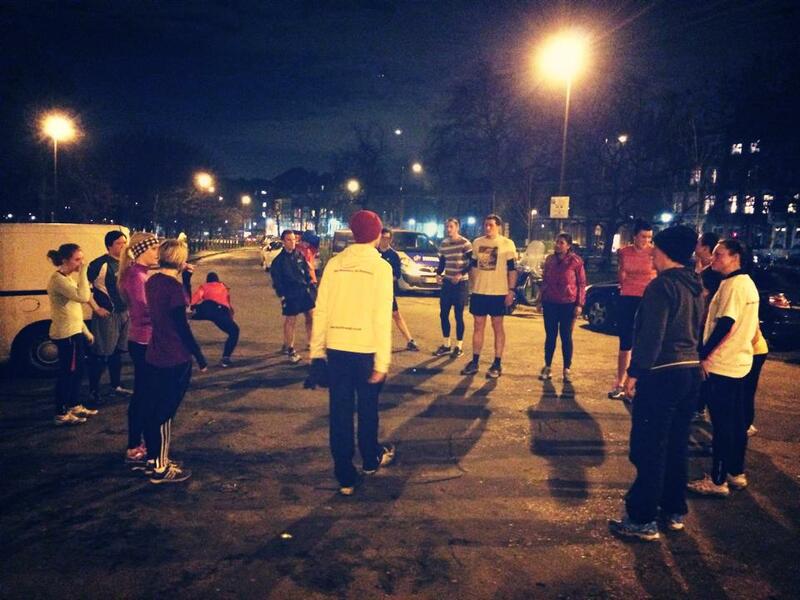 There is no charge to use Clapham Common for training so come along and enjoy a steady wind up run with the group. And don’t forget, there are lots of different abilities so please don’t think that there is any such thing as too slow! The Clapham sessions are currently being taken by Matt and Ben. You can see their profiles of on our Team section of the website. 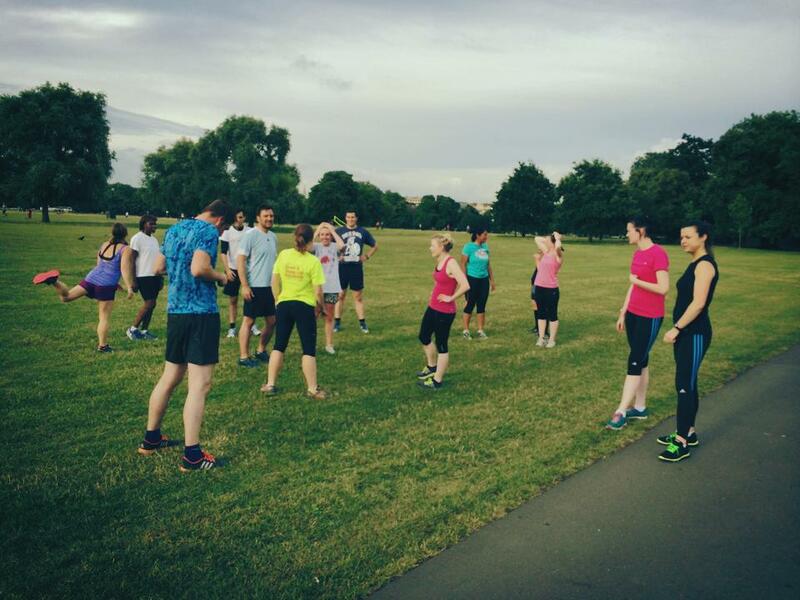 Meeting by the Windmill on the Common (pub), join us on Clapham Common at 7:00pm for a group warm up around the common and then interval session through the common lasting up to 30 minutes. So just fill out our simple form below and we can send you more information on our Monday night club sessions! Runners of ALL abilities are very welcome to join us, nobody is too slow! Come and join us to find out more! If we don’t currently have a group by you, why not help us set one up? 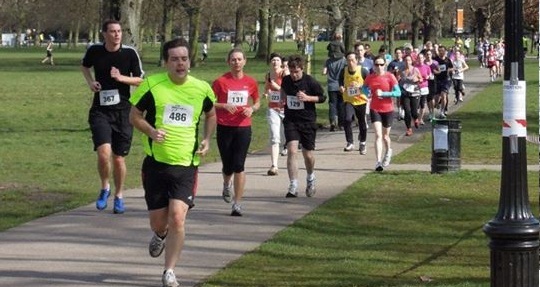 Just get in contact with us here and we can help to bring RunThrough Running Club to you. 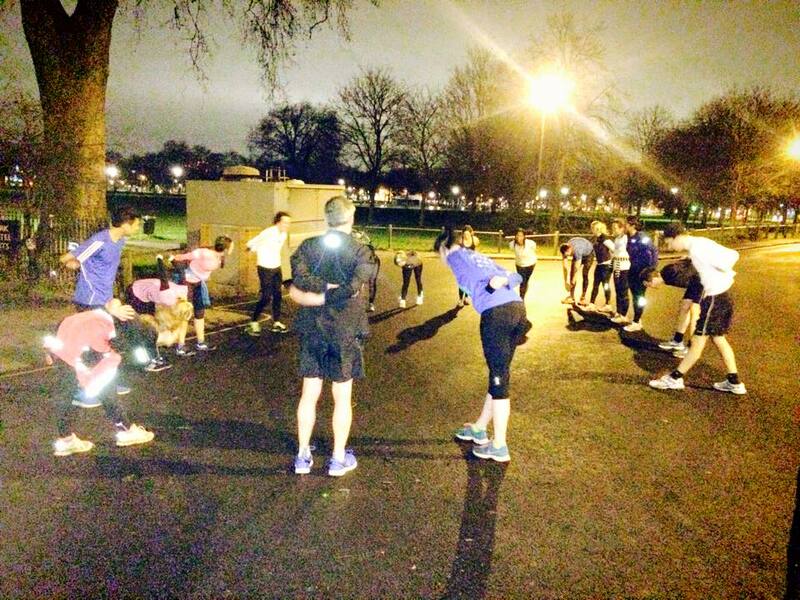 Meeting by the Windmill on the Common (pub), join us on Clapham Common at 7:00pm for a group warm up around the common and then an interval or fartlek session through the common lasting up to 30 minutes. If you are involved in a local Running Club in London and would like to be listed above, contact us here with details of meeting times,locations and membership costs and we can include you on our list of for our members. 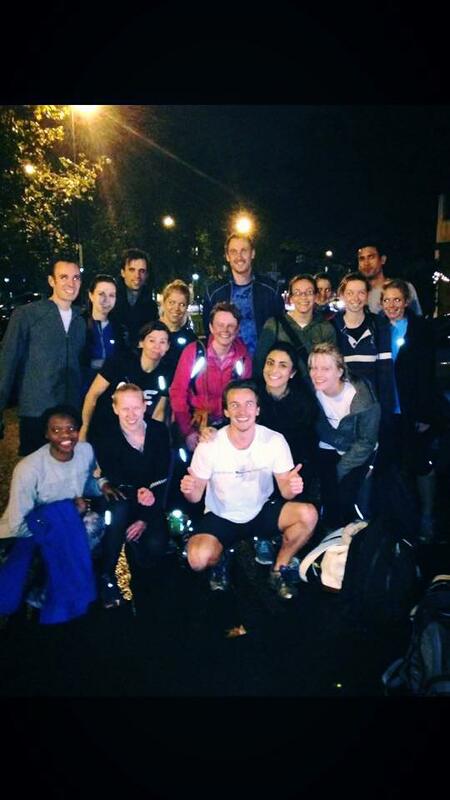 We are continuously looking for volunteers to bring RunThrough Running Club to as many London locations as we can. If you think that we should be offering training nights closer to you, or you know a group of runners who would like to help us start a new group, we would be deligted to here from you!! just drop us a message on the contact form and we will see what we can do.